During the peak of summer, the interior of your car can heat up to dangerous temperatures making driving almost unbearable. It becomes apparent especially when you enter your car that’s been parked in the sun; even if it’s been there for just half-an-hour. Depending on the temperature outside, inside the vehicle can on average go up to nearly 10 to 20 degrees warmer than that of the air outside. 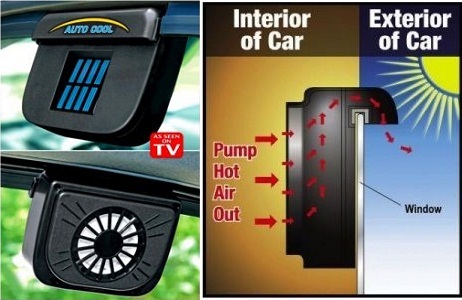 This solar-powered car fan maintains a safe, comfortable temperature level to your car. Its solar panel uses sunlight to power the built-in fan. Place the fan vent on the edge of the window, then close window and lock up. The solar ventilation fan even helps eliminate pet and tobacco odour. Its unique cling design with a lightweight, reinforced frame simplifies application and repositioning. 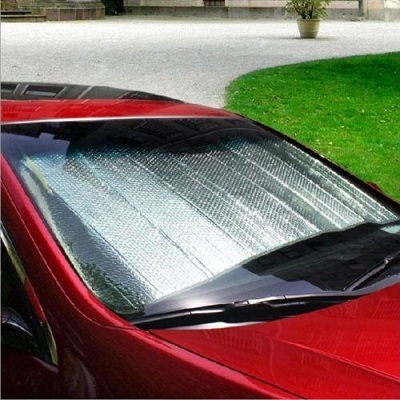 It protects your car from UV rays and sun glare with easy to put on and off design. 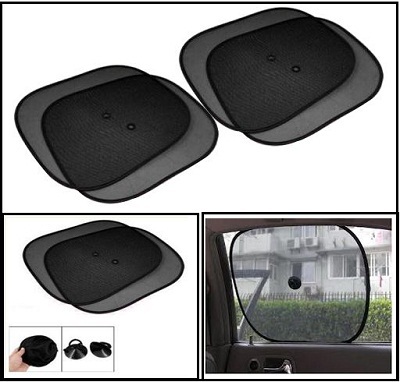 The mesh screen reduces sun glare and keeps you cool while maintaining driver visibility. It’s easy to DIY installation and 3-in-1 design in Tetoron material includes UV protection, sunshade, and heat insulation functions. 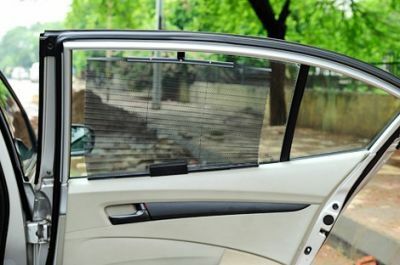 These sunshades keep the car cooler on sunny days, blocks harmful UV rays. This product is available in different shades, prints and is reversible with gold and silver sides. 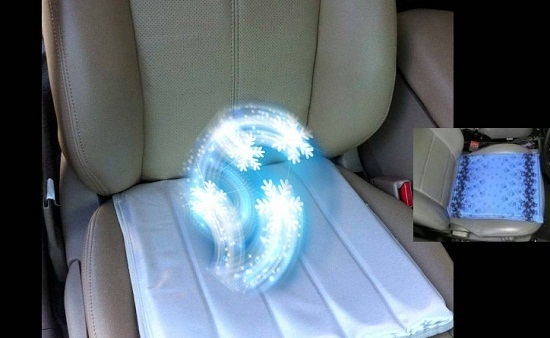 These seat cushions have multipurpose use in car, office or home with 100% comfort seating option. The auto cooling water storage system keeps you cool for all season. It reduces stress caused by prolonged driving. ⟵To what extent your car’s AC, effect the vehicle’s performance?